DogStar wants you to know what man's best friend is feeling, even if he doesn't know how to tell you. Based on information about how your pet wags its tail, you can learn when it is happy, sad, or even stressed out. 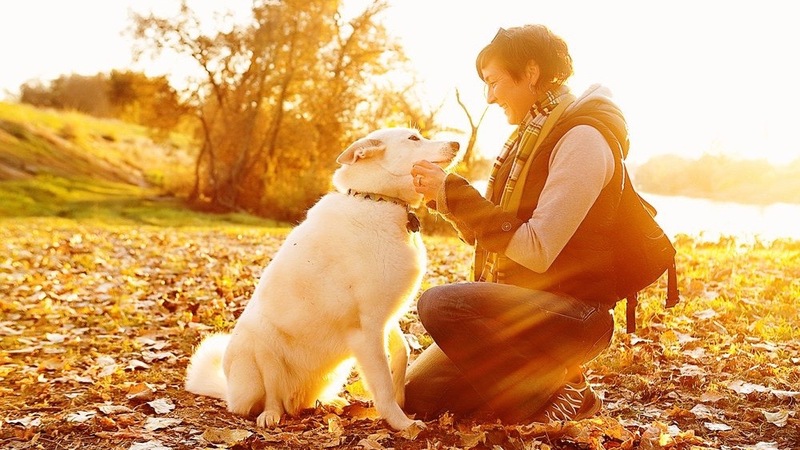 The company has just launched a crowdfunding campaign to help fund its TailTalk wearable, which is a small band that wraps around your pets tail to track movement and translate its meaning. Apparently, different wags mean different things in doggy talk. It's even subtler than just a robust wiggle versus a tucked in flop. Whether your dog's wag leans to the left or not, might actually mean something important. TailTalk is a strap outfitted with a sensor that has a three-axis accelerometer and gyroscope. When you strap it to your pup's tail, the sensor will collect its movement data and send it to an iOS and Android compatible app, which will translate the wagging into emotions. The app also makes it possible for you to know how your dog is feeling, even when you are away from home. Data is stored in the cloud and if your pet gets stressed, you'll get an alert. Wouldn't it be nice to have something like this for the kids? DogStar is working with the College of Veterinary Medicine at Cornell University to study tail wagging translation. The company has peer-reviewed, journal-published research regarding wags and their emotional connection. If you want to be able to translate what your pup is feeling, you can pledge $89 for the early bird offer. The normal IndieGoGo price is $99, which is still 23% off of the retail price of the TailTalk band. Delivery is estimated for June of 2016.